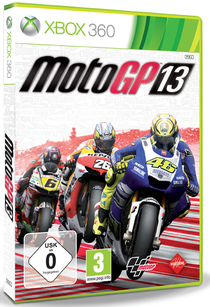 Publisher PQube, along with game developer Milestone, recently announced free DLC content for all Xbox 360 and PS3 pre-orders of their upcoming motorbike title, MotoGP™13, the official game of the MotoGP™ World Championship 2013, due for release in June 2013 for Xbox 360, PS3, PS Vita and PC. 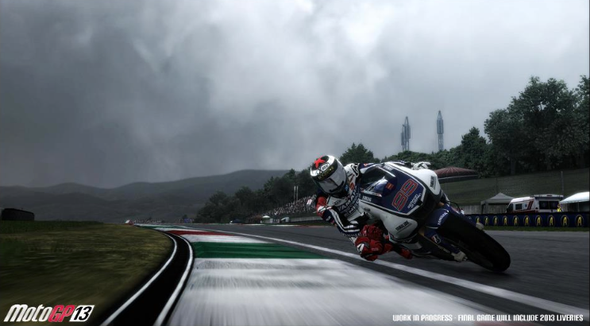 Featuring top riders from the 2012 season, the DLC gives you a chance to ride in Casey Stoner’s shoes, to be Valentino Rossi during his Ducati season or to take part in the last year of Andrea Dovizioso’s career at Monster Yamaha Tech 3 Team. These riders and bikes will be available to use in Quick Race/Race Weekend, Multiplayer, Split Screen and Championship Game Modes.